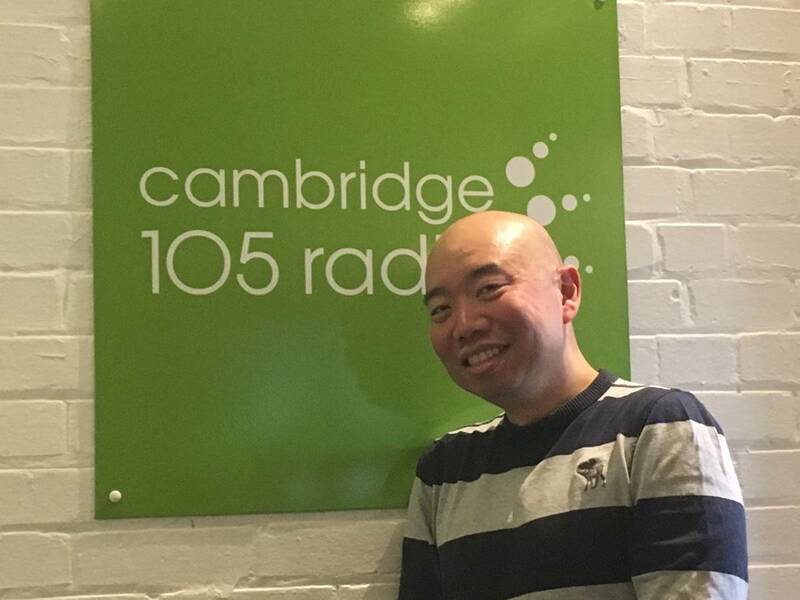 Leigh Chambers welcomes leading geneticist Dr Giles Yeo who talks about his book Gene Eating which questions whether our weight and relationship to food are determined by our genes. We also hear from former Cambridge United footballer, Ruth Fox, whose memoir Within The White Lines chronicles her battle with depression. And local historian, Roger Lilley, explains how his love of world war one postcards led him to uncover a French love story.